Prince William County Schools will cut elementary schoolers' recess down to 10 minutes per day in an effort to make up time for a surplus of snow days this winter. The school system has been closed 10 days this year due to bad weather, and had four delayed openings. School officials acknowledged on the district's website that the move "probably won't be popular...."
"I believe in taking a full day somewhere rather than bits of time that won't add to their learning," mom Mia Rickenbach said. Area school officials are figuring out how to make up for time lost to snow. News4's Mark Segraves reports. 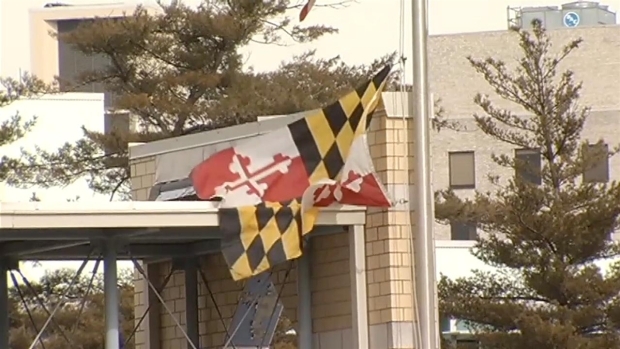 However, they say the plan -- which also includes a few other schedule tweaks -- will be less inconvenient to families than in previous years, when officials added minutes to school days and cut vacation days. Recess is normally 15 minutes per day. "By the time you get outside, you're going to have to line back up to go inside. It's not enough time," mom Peggy Thurman said. 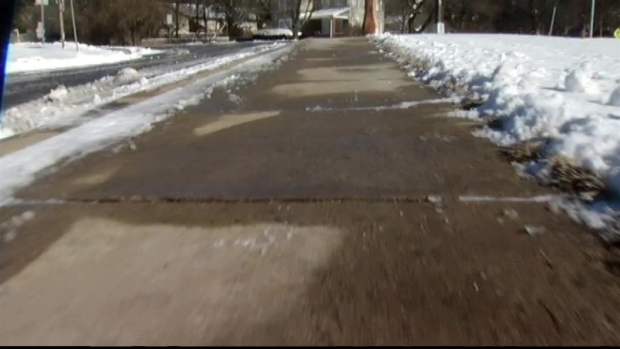 Montgomery Co. school officials say they used their last budgeted snow day Wednesday. That means any future days off due to inclement weather will have to be made up at the end of the school year. Chris Gordon reports. 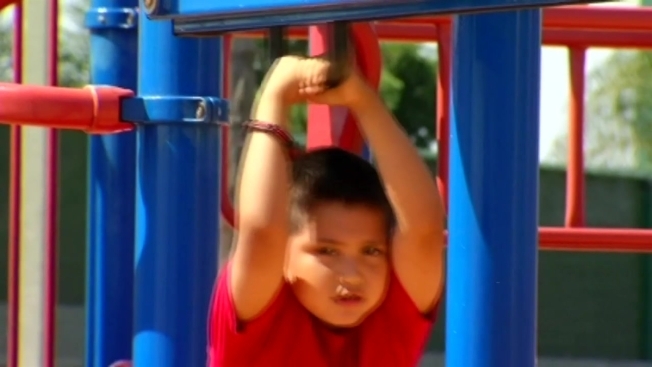 Reduced recess will begin Monday, and the school board seems braced for criticism. "But the fact of the matter is, physical education and health and wellness are a part of the curriculum, so if a teacher wanted to do stretches [or] any type of supervised physical education-type of activity... they are more than welcome to do that," Superintendent Dr. Steven L. Walts said in a video recording on the school district's website. In addition, school officials will change March 31 from a teacher workday to a full instructional day for all students, and will add a half-day of school for elementary students June 18. Parents who already have plans in place that would result in their children missing school those days will receive excused absences. Virginia schools are required to be in session 180 days, or 990 instruction hours. PWCS normally includes time above the state minimum, but a slew of snow days and delays since Dec. 9 has left elementary students nearly 15 hours short for the year. Middle and high school students have no recess and were already scheduled to have an additional day of instruction. Research by Sam Nassau and Josh Axelrod. Graphic by Carissa DiMargo, NBC Washington. Background of graphic by Shutterstock. D.C.-Area Schools Face Snow Day "Deficit"